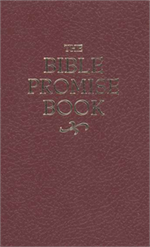 No matter what the need, problem, or concern, God's Word has the answer. 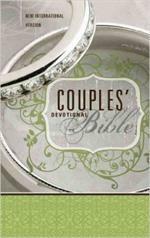 Highlighting more than 1,000 promises from Scripture, this handy reference features 60 topics, all arranged alphabetically, so you can find what you need quickly and easily. 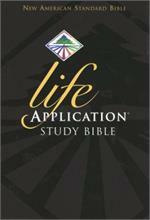 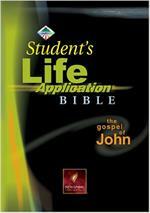 The Life Application Bible Commentary series is the only commentary to offer sermon and lesson applications alongside stirring commentary. 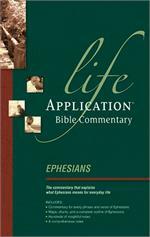 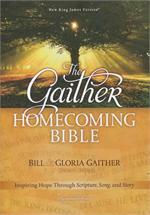 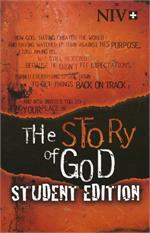 Each volume in the series provides in-depth explanation, background, and application for every verse in the text. 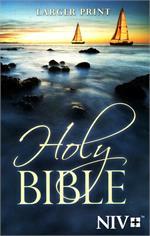 Revelation is a book about the future and about the present. 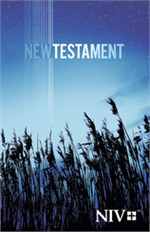 It offers future hope to all believers, especially those who have suffered for their faith. Revelation proclaims Christ's total triumph over evil and the reality of eternal life with him. 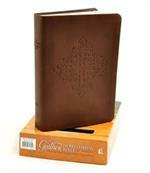 Spiral-bound journal is designed especially for Bible study notes, with ample space for taking notes and Scripture on each page. 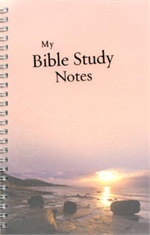 Space to record date, Scripture passage read, and key verse. 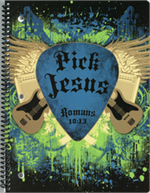 Also includes a Bible reading schedule. 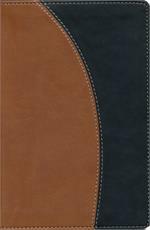 8.5" x 5.5". 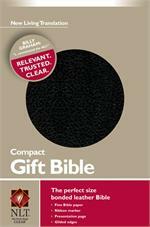 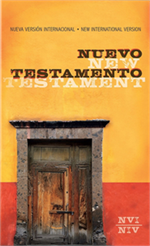 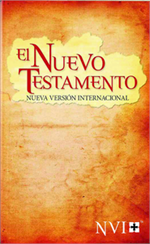 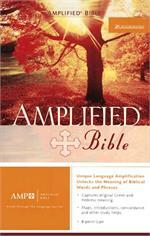 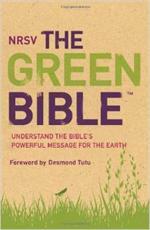 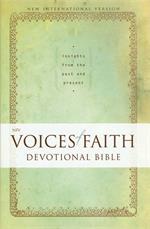 A low cost NIV New Testament that's ideal for outreach, evangelism, bulk distribution and personal use. 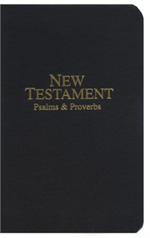 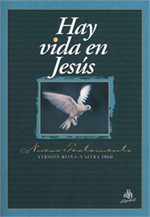 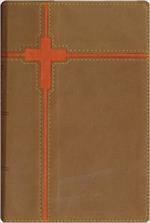 This affordable edition features a two column format in 8.5 point easy to read type,with footnotes and cross references dispersed throughout the text. 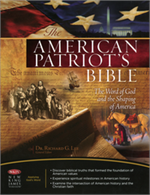 Never has an edition of the Bible targeted the spiritual needs of those who love our country more than The American Patriot's Bible. 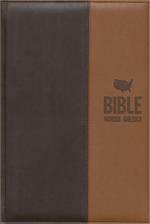 This extremely unique Bible shows how the history of the United States connects the people and events of the Bible. 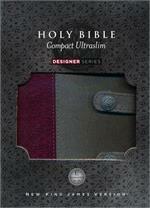 This fashionable edition of the Designer Series UltraSlim Bible is perfect for carrying with you every day. It fits easily into your purse, yet even with its slender design, the interior preserves easy-to-read, full-size text. 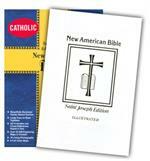 30+ full-color illustrations Rosary and Stations Maps Presentation page 8-page family record Dictionary Doctrinal index Liturgical index Gift boxed Gold page edging Indexable Imprintable 1,632 pp. 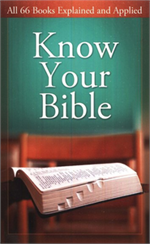 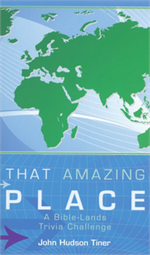 Test your knowledge of Scripture places, times, and people.